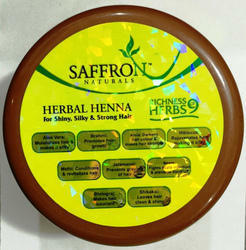 Saffron Naturals Herbal henna is a blend of all natural ingredients that helps condition the hair while covering all the grey strands. It has a soothing & cooling effect on the scalp. The 9 active organic ingredients in this henna blend promotes scalp stimulation and protects & repairs the scalp & hair strands. We are leading s of high quality Nilgiri Henna Powder to local as well as national markets today. 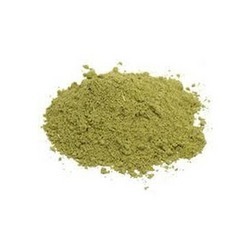 Our powder is known to be an efficient part in hair treatments of different kinds. They are made in our factories using the finest of ingredients that ensure quality and longevity of the product. We entertain deals in bulk and marginal quantities. Kindly contact us if you are interested.